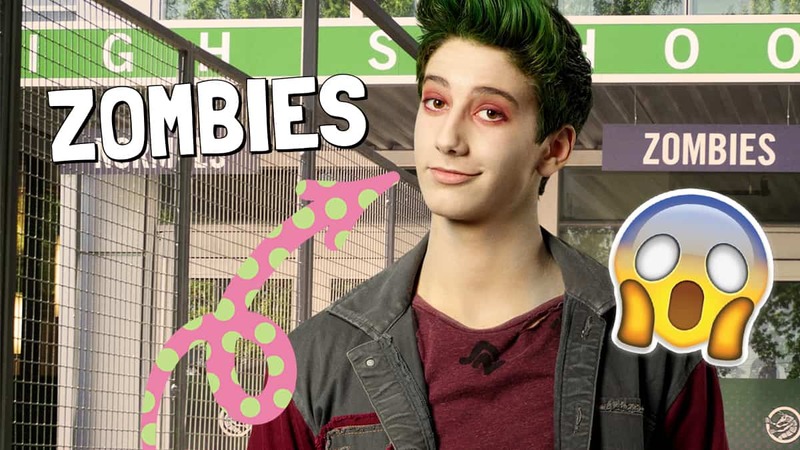 Milo Manheim (Zed) from Disney’s Zombies chats to Dan this week! Hear them at 3:30 on Wednesday, 21st! There’s a huge new show coming to the Disney Channel this Friday – Zombies! 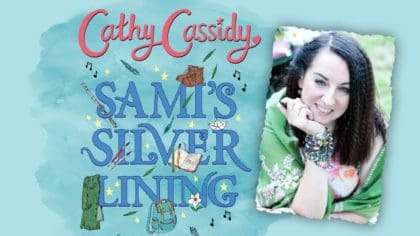 It’s a Disney original movie, just like Descendants, with songs and dancing – and it’s about what goes on in a town called Seabrook, fifty years after a zombie apocalypse. Milo Manheim plays Zed, the main character, who’s a zombie starting at a new school. He’s going to be joining Dan on Fun Kids this Wednesday afternoon to chat about the movie. Whose side are you on, the humans or the zombies? You can hear Milo Manheim chatting to Dan, Wednesday 21st from 3:30pm on Fun Kids! I love the new moviedo zombies expecially milo. I have seen the movie once but I already know all the songs . I thought that Zombies was just going to be anothere pointless movie but it really could impact people and it shows you what somepeople are treated like. I wish I could meet the cast of this movie.